located at 1830 West Cleveland Avenue. The name Sugar Pine reaches back to Madera’s roots referencing the former Sugar Pine Lumber Company that established the town of Madera with its booming lumber business. The restaurant will specialize in barbecue cuisine including smoked entrees. “ We will be using a smoker to complement our barbecue dishes, our menu items will include appetizers, soups, salads, steaks, seafood, burgers, and desserts”, said Franklin. You can expect each dish to be prepared with fresh ingredients. Franklin said fresh fish and produce will be delivered daily. Another popular highlight of the restaurant will be its bar and drink selections. The restaurant will offer professionally mixed drinks with a full bar. The 7,000 square foot restaurant space is currently being remodeled on the inside with rooms to accommodate private parties and business meetings. The rooms will be equipped with a projector and screen. On the outside a covered patio is being built that will seat fifty people. 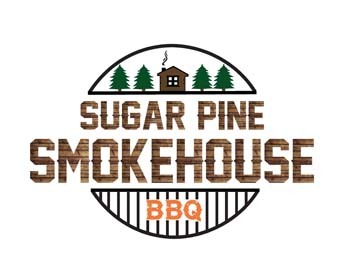 Sugar Pine Smokehouse’s tentative opening date is November 1, 2018 and will hire 40 employees. The restaurants hours of operation will be Monday – Saturday, 11AM – 12 AM and Sunday 8 AM -12 AM. 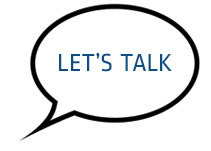 Resumes may be sent to spsmadera559@gmail.com for consideration of employment.